Daydreams have taken me to places I have seen, places I have yet to see and places I will never see. While in Nepal with heavy loadshedding (no electricity at home to balance the load), with the dim light of a candle at times, I laid on my bed or sat on my study chair, and dreamt. Sometimes I actively drove my dreams. One of my favorite dreams was to save that girl, the princess from a group of evil people who maybe wanted to kidnap her or do something more malicious. I would approach them, and with my insane fighting skills, drop them, one by one. This definitely was the result of watching a lot of Bollywood movies back then. Being the hero. And this was in contrast to when I would walk to the bus stop and could not even talk to the girl who used to glance at me once in a while. Some days, dreams would just float by me. Like wisps of light fabric floating down the ceiling to my outward hands, I'd feel the dream sweeping by me. Floating in the clouds, flying, going out of the earth into another world. And sometimes, silly ones like playing soccer when watching some boring movie. And I'd hit the person in front of me in real life in school. Day dreams were never scary. There was always me - exploring, joyful or doing some activity. Note: And I don't smoke. I just love the vibe in this song. "Would you like anything else?" The barista at Starbucks asked me. I came in to get a regular coffee and I was tempted to think about the delicious coffee cake now. Is adding more always an option? What if we flip the question. "Would you like anything less?" Is this new question better? In many circumstances in this modern world, it is better. Our living standards have gotten higher. We live longer. We can get from Point A to Point B with much less effort. Health is abundant if one chooses. Food is abundant, healthy or unhealthy. Time, however, by design of the abundance of everything else has shrunk. 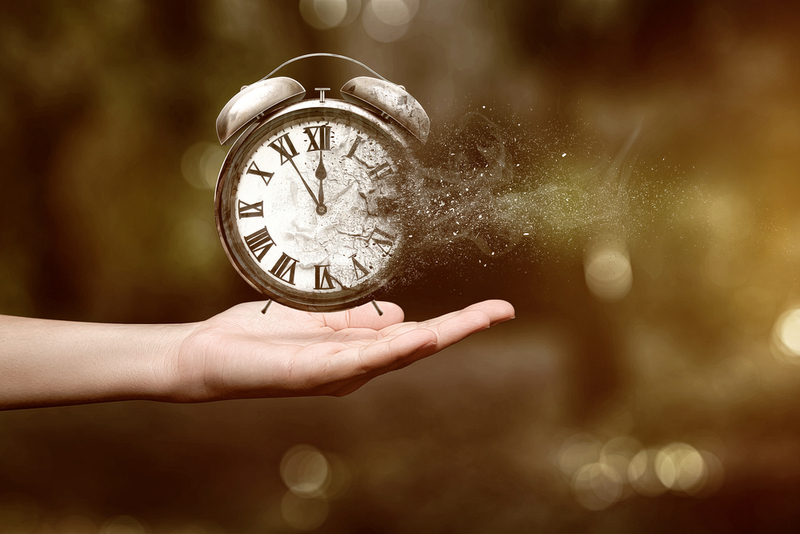 Time is a valuable asset, the most valuable in my mind. Protecting my time is much more important than many other endeavors. Using my time to an elevating end is my goal. It should be my goal. It is. I can annihilate everything temporarily with the intention of bringing back the essential. I can slowly cut down the unnecessary piece by piece. The routes are different. The end is the same. Symmetry is beautiful. I used to do things four times when I was a kid as I saw symmetry in that number. People in general love symmetry. Having a symmetrical face. Having a symmetrical house. Even cities are designed symmetrically. However, as we extend it to the abstract, we look at symmetry in ideas. 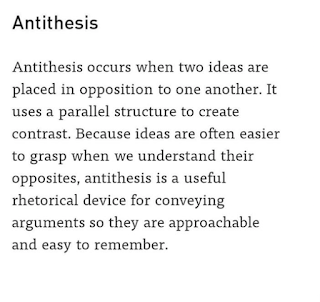 An antithetical approach is useful in contrasting and remembering ideas. While an analytical approach is the real, true understanding of an idea that stands on its own. 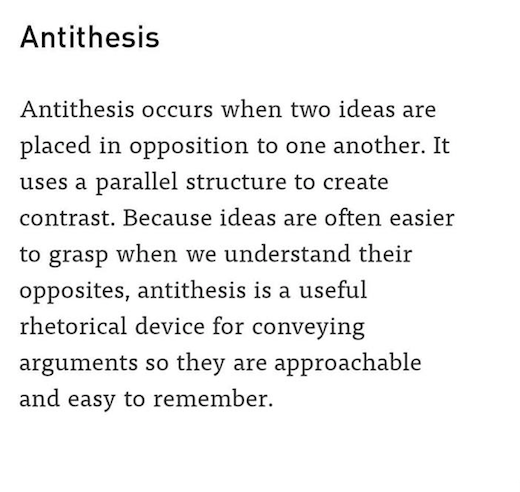 Symmetry is misleading in this case as it asks us to compare two ideas at an equal balance. Good Vs Evil. Strong Vs Weak. Liberal Vs Conservative. For a true evaluation of even these instances, it is clear in some cases like Good Vs Evil that Good wins out handily. In some cases, symmetry has clouded our judgement beyond repair at this point (Liberal Vs Conservative). In those cases in particular, I am vouching for a more evolved framework to evaluate the ideas. Symmetry in these terms leads us astray and creates a bias in our minds that may prove harmful at the least and catastrophic at an average. Two sides are fighting against each other on the basis of antithesis and false equivalency. With such a fundamental structural weakness, the arguments presented between the two sides are skewed and utterly pointless. It's best if we evaluate ideas, thoughts, people, and concepts on their own and on their own merit. It will be harder to grasp but it will create better understanding that is clearer, truer that will be truly impossible to forget. There is this lingering beauty after a storm. The kind that sweeps you from your feet into a beautiful abyss. As I reflect on that, I step into and out of that peaceful tranquility.